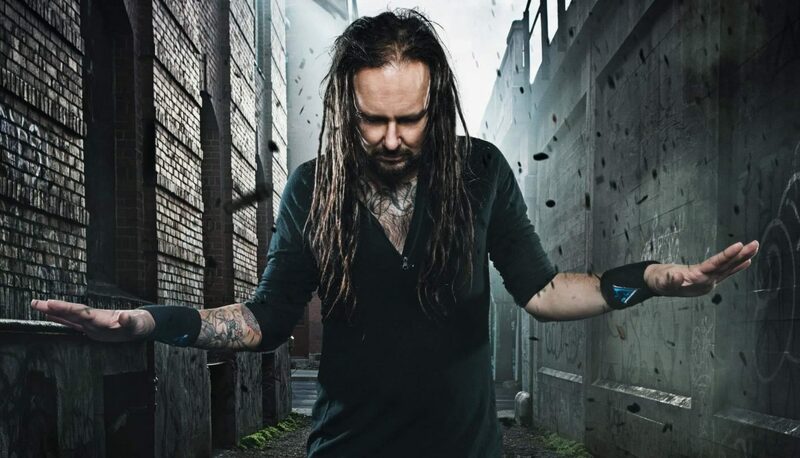 Korn's Jonathan Davis Reveals Solo LP and Headlining Tour - GENRE IS DEAD! Korn frontman Jonathan Davis is making music on his own and is ready to share it with the world. Davis will release his first solo album this year under his own name. He even shared the lead single “What It Is” last week. Along with the new LP, he’ll also head out on a headlining world tour through North American and Europe this spring. North American dates kick off April 6 in Portland, OR and wrap up May 19 in Camden, NJ. European dates start June 1 in Germany and wrap up June 23 in France. Tickets go on sale this Friday, February 2. Check out all the announced dates below. As for the new album, there’s no information on when to expect it to drop. Hopefully, we’ll find out more soon.